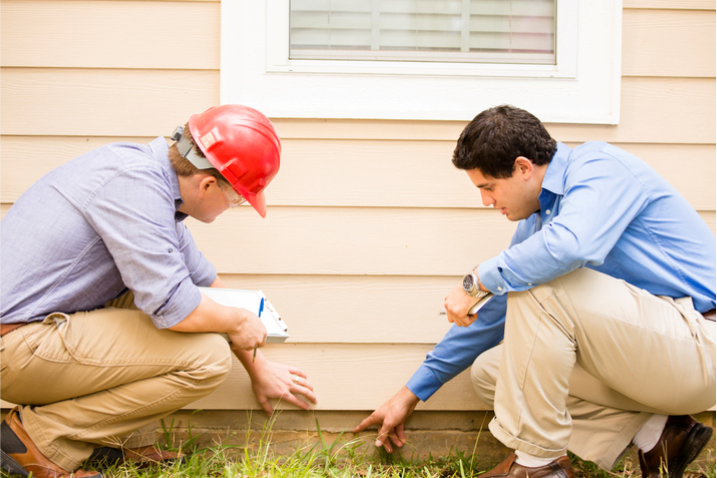 A residential appraisal is a vital part of the home buying process. Its primary purpose is to assure the lender that the property has adequate collateral to make the loan. In a perfect world, it validates the negotiated sale price. Appraisals are done by people who are licensed or certified by their respective state regulatory agency, and are conducted in accordance with standards established in the Uniform Standards of Professional Appraisal Practice (USPAP). If the property was priced right, the appraisal should reflect that. If the appraisal comes up short, the deal, as any experienced agent knows, may need to be renegotiated. What can agents contribute to the process to help it culminate as expected? Q: What should I provide? A: Meet the appraiser at the property with an “Appraiser’s Package.” If you have prepared a Competitive Market Analysis (CMA) to arrive at a list price, share it. In addition to plats, surveys, deeds, covenants, HOA documents, and specifications, you certainly want to include neighborhood details, recent similar-quality comps, a detailed list of upgrades, remodels – including dates and costs – and energy-efficient or ‘green’ features. Q: How much can I say to the appraiser? A: Regulations allow real estate agents with an interest in the transaction to communicate with the appraiser and provide additional property information, including a copy of the sales contract. Use good judgment, and understand the appraiser cannot disclose confidential information. Q: Can I prepare my seller for the appraisal? A: You should discuss the appraisal process with your client, letting them know that the appraiser, who is hired by the lender, develops an independent, impartial and objective opinion of the value of the property which may or may not support the sale price of the home – and the options available if that should happen. Q: Does the homeowner get a copy of the appraisal? A: Yes. The Equal Credit Opportunity Act (ECOA) requires creditors to automatically send a free copy of home appraisals and all other written valuations on the property after they are completed. Q: Who do I talk to if I feel the appraisal is inadequate? A: Once an appraisal assignment is completed and sent to the appraiser’s client, typically the lender, an appraiser may not discuss the results of the report to anyone but the client who ordered the appraisal. In order to ask an appraiser to correct errors in the appraisal report or to consider additional information, you must contact the appraiser’s client – the lender – in writing.